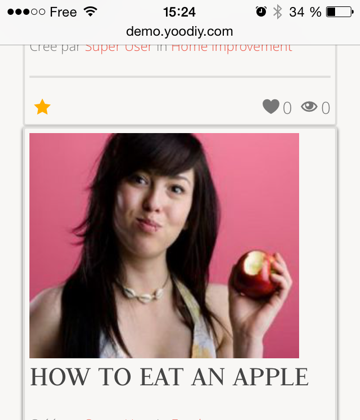 YooDIY could be run on food, mechanics fans or hairdoes websites. You only are limited by your imagination! 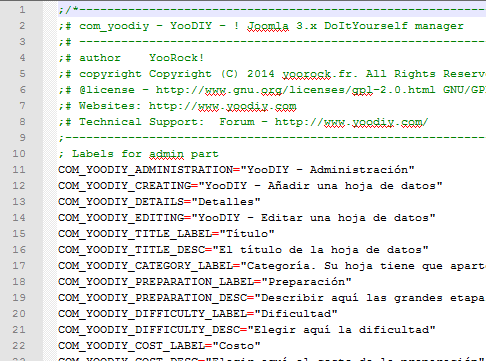 Beauty, Fashion, Mechanics, Science, DIY, Ready Made, Art, Technology, Repair, Electronics, How To, Computing, YooDIY is the PERFECT solution to easily build and manage Know-How databases. No matter the device YooDIY is run on, display is always right: PC, Mac, Smartphone or tablet. Place your users at the very center of your website. Subscribe to their new items, share, send fixes and communicate. 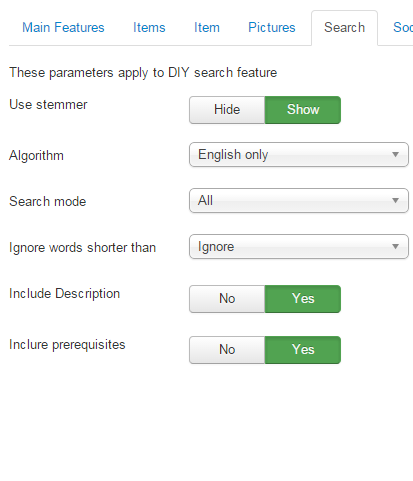 You will be surprised by the performance of our search engine, based on stemmer algorithms. 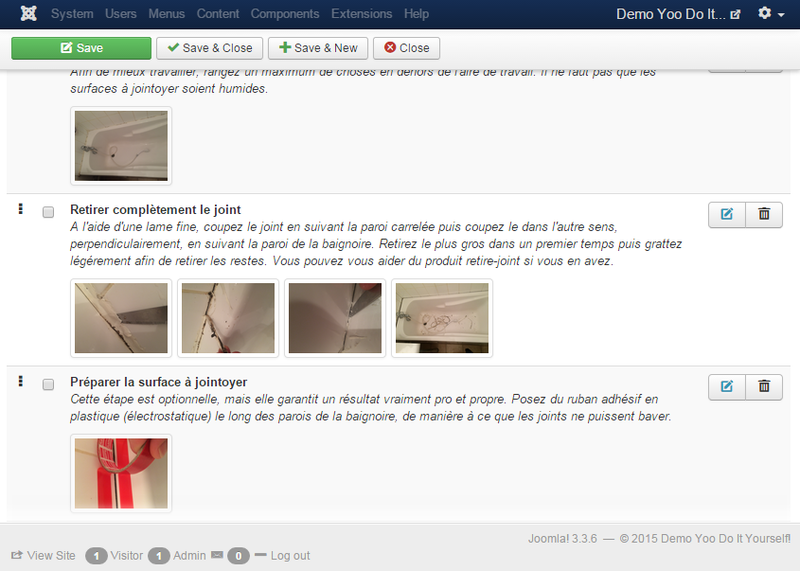 Create DIY items and procedures in a twinkle of eye, order your steps using drag and drop. Easy! YooDIY has already been translated into 3 languages. 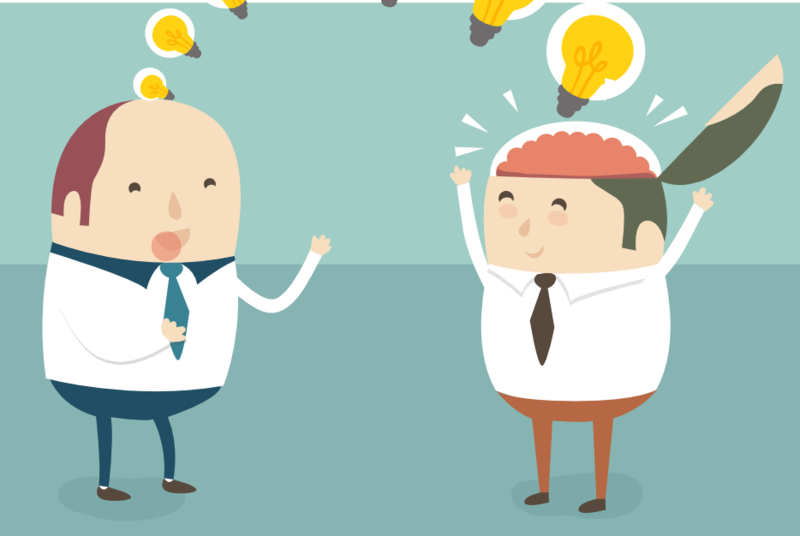 Join the team, we have special offers for translators! 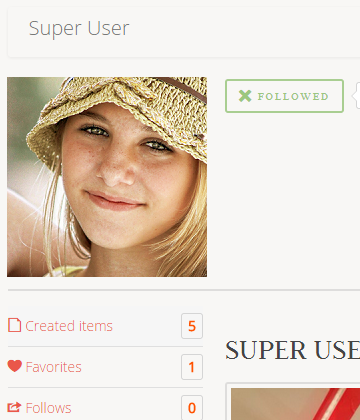 Each user has its own drag and drop file upload manager. 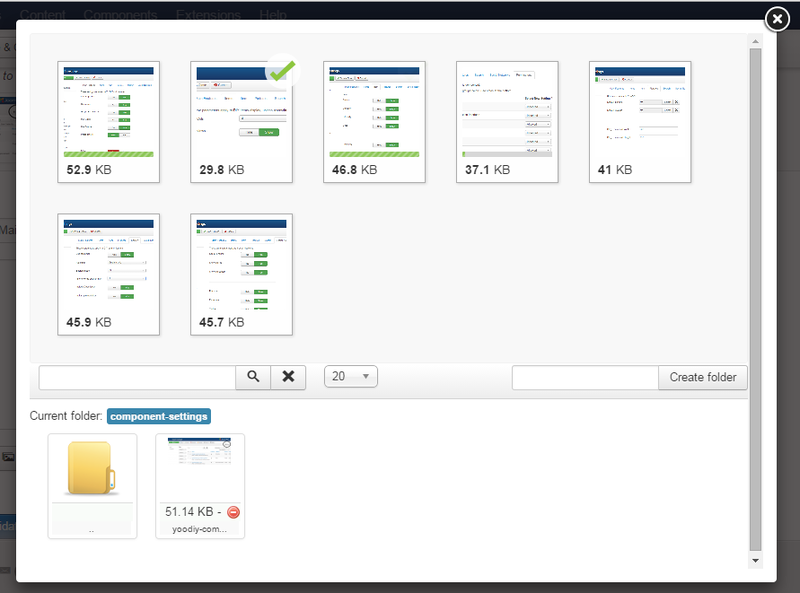 All files are cropped to guarantee a nice looking website. 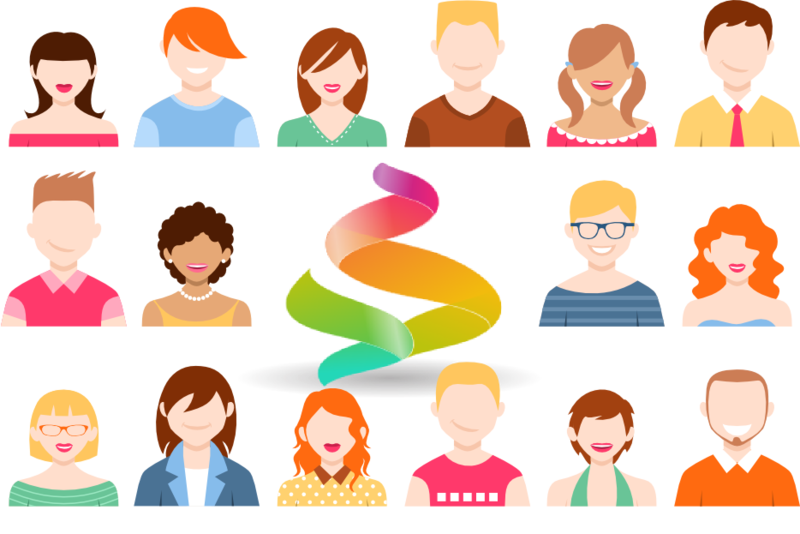 Start building a KnowHow Community on your Joomla website.